A teenager dabbles in witchcraft, which doesn't work out, he escapes to the cemetery and meets Death in an dark and little frequented arcade. Amidst metaphysical dialogs and pinball records, he tries to cheat Death and get another chance in the game. 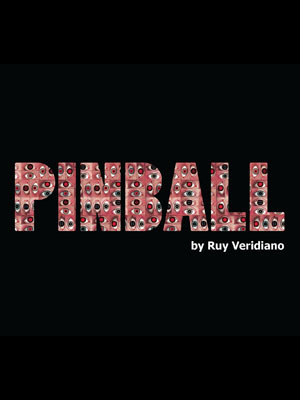 Synopsis: Juxtaposing to the traditional esthetics in dialog with references from the classical cinema, is the pop narrative of the pinball universe. A teenager (Rodrigo Pavon) dabbles in witchcraft, which doesn’t work out, escapes in order not to pay the price, but meets Death (Juliana Galdino) in a dark pinball arcade. Amidst pinball records and metaphysical dialogs, he tries to cheat Death and negotiate for another chance.